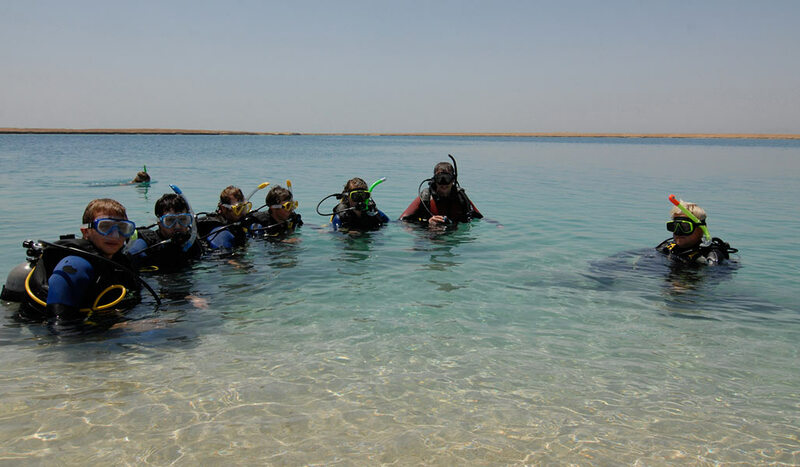 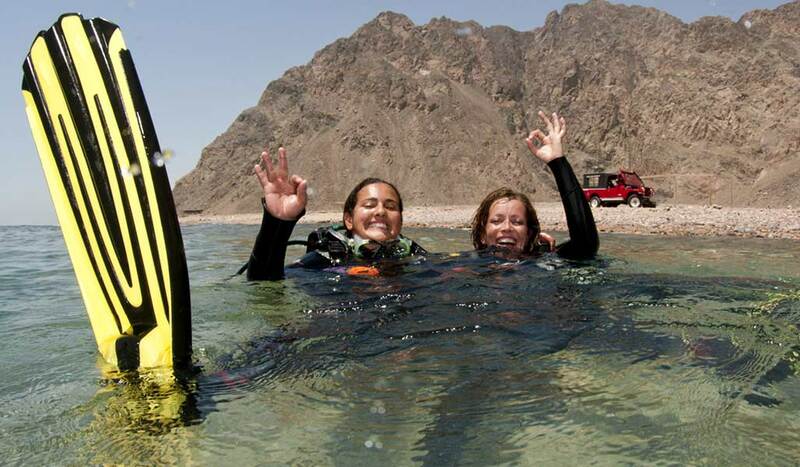 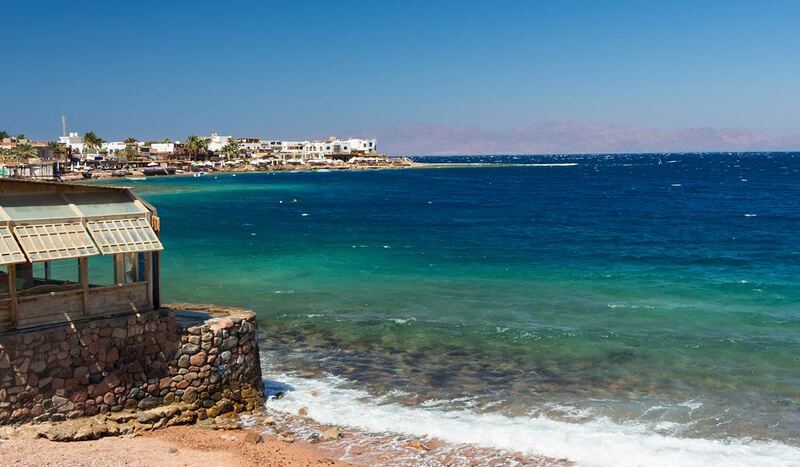 Dahab is the perfect location to try your hand at scuba diving. 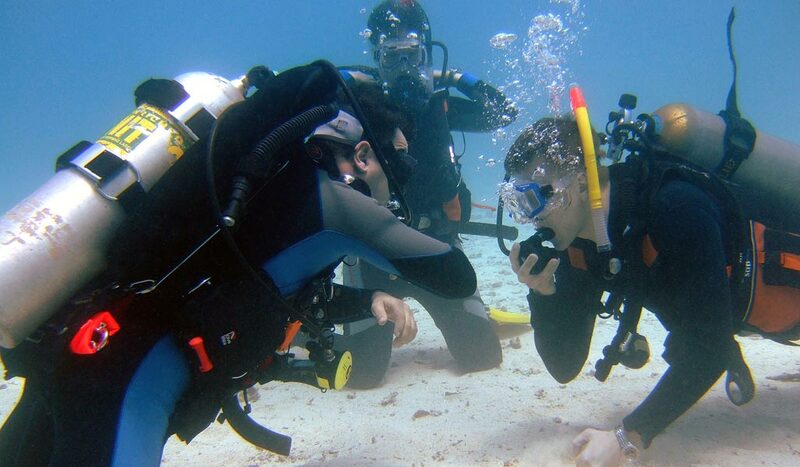 It's easy access training reef at the lighthouse is a a great place to start and abundant in underwater life. 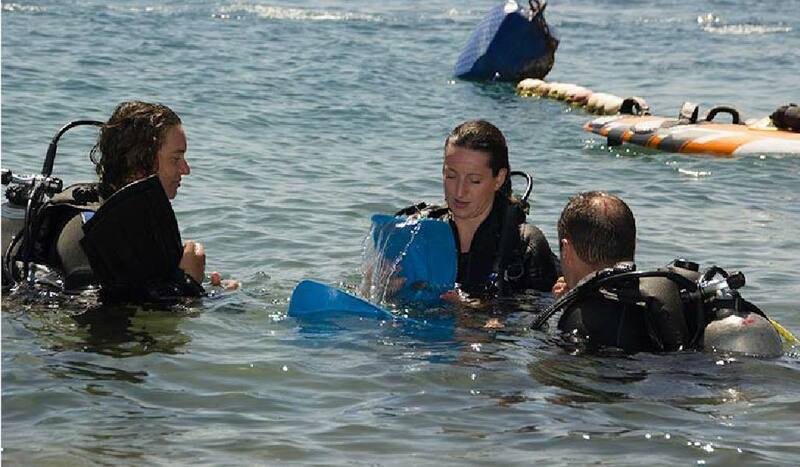 Discover Scuba Diving is a PADI program designed to give an insight into scuba diving in a 3 hrs time frame. 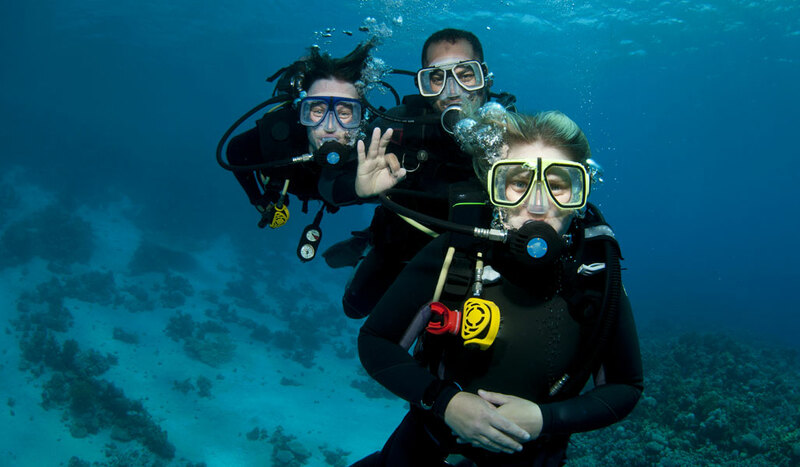 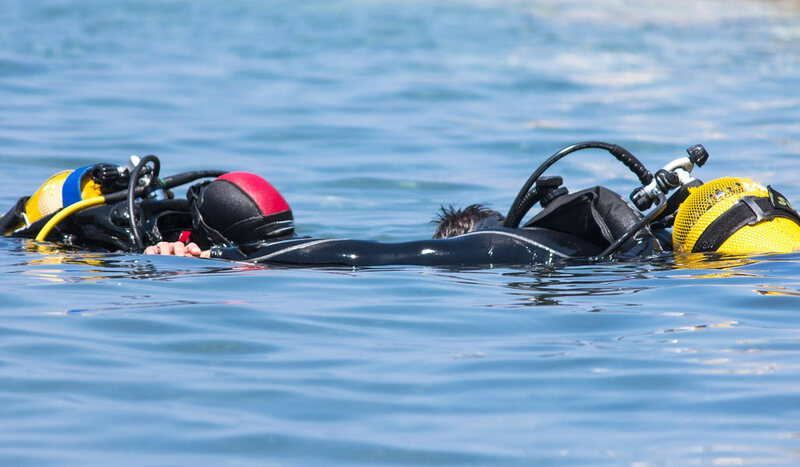 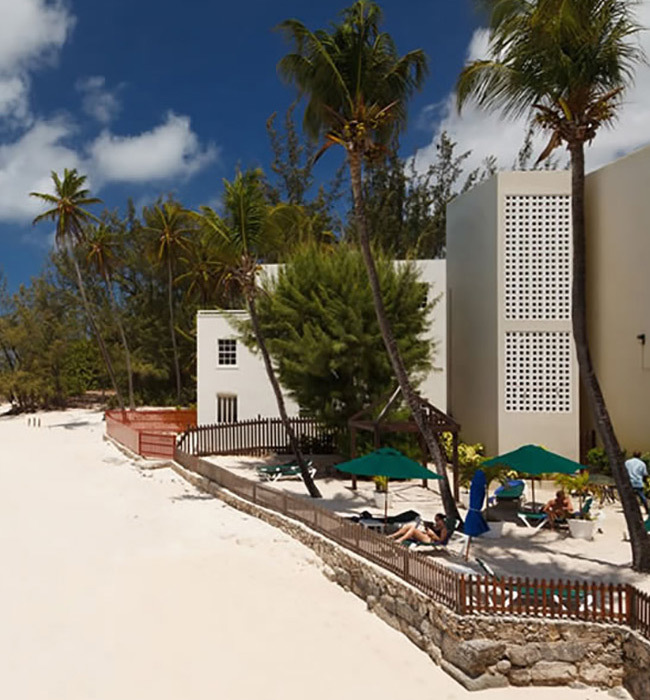 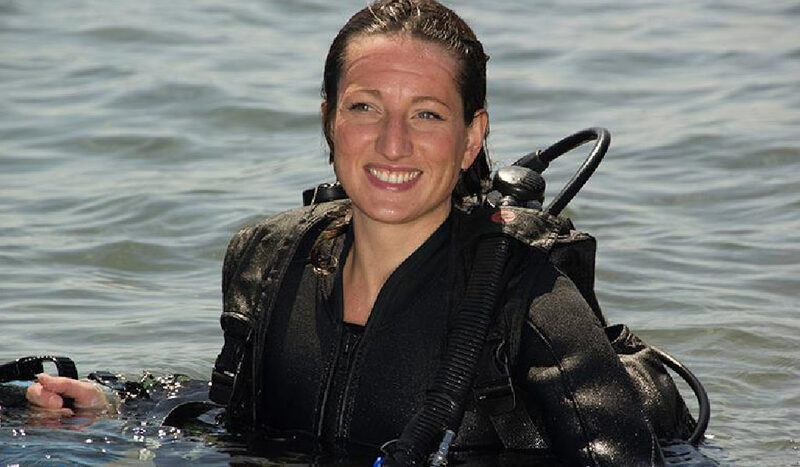 Your professional dive instructor will take you through your equipment, dive safety, hand signals and of course point out all the exciting marine life.